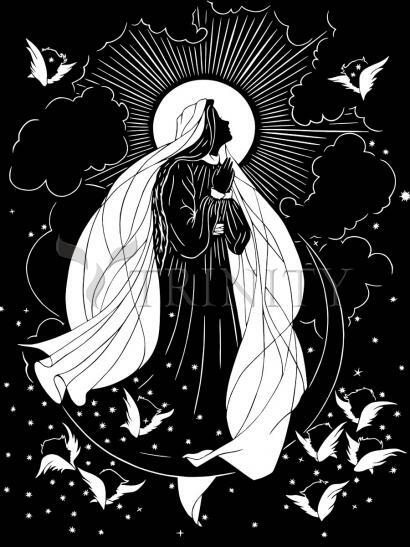 Pope Pius XII defined the dogma of Mary's bodily assumption into heaven. The Catholic Church teaches that "when the course of her earthly life was finished" Mary "was taken up body and soul into heavenly glory." Although the formal definition was not made until 1950, the belief in Mary's Assumption dates back to the apostolic age. The Lutheran pastor and scholar, Charles Dickson, notes that "the feast of the Assumption celebrated by the Church on August 15, dates from the forth century, when numerous festivals honoring our Lady were common practice." The history of Church feasts demonstrates that these celebrations grew from beliefs that existed long before the feasts themselves were formally inaugurated. "Interestingly enough, the sixteenth century Protestant reformer, Martin Luther, included this feast on a list of liturgical celebrations that should, in his words, 'be observed among Evangelical Catholics as a sign of continuity and order'"
There is no explicit statement in the New Testament that proclaims Mary's Assumption. This is not surprising because it is likely that most of the New Testament was written before Mary was assumed into heaven. There is, however, a biblical basis for the belief in the Assumption.